Rachel Carter is a British artist. 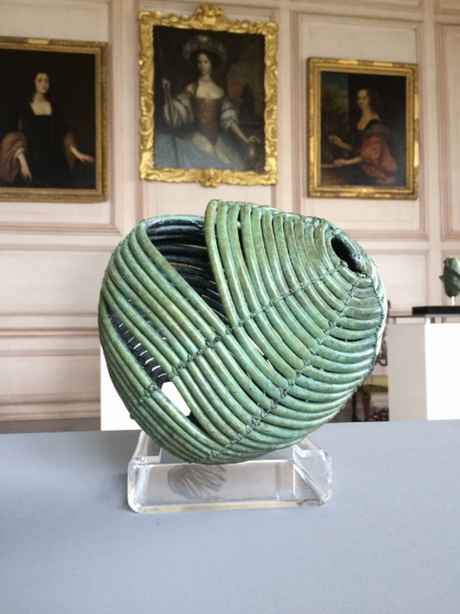 This sculpture is titled “Coiled Open Form with Macrame Knotting”. You can view more of Rachel’s work through her website.